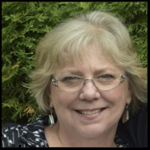 Please join me in welcoming author Judy Hudson to Conversations today! 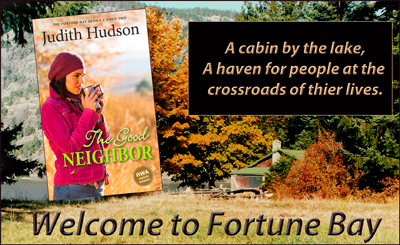 Judy is here to talk about her new release, The Good Neighbor, book 2 in the Fortune Bay Series: A ramshackle cabin on the lake in the mountains of Washington State — a haven for people at the crossroads of their lives. 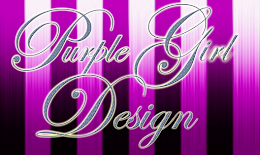 So be sure and check out Judy's informative post below, and don't forget to check out her bio too and get to know Judy Hudson! Judy here. The stories of women who give up babies are painful and poignant, but often known. At least among women. The fathers have seldom been allowed a voice and, even today, many carry the loss with them silently for years. In this book, I wanted to give them a voice. 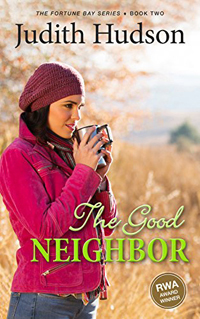 Readers have told me they’d like to know more about Stephanie, the matriarch of these stories so in The Good Neighbor, Stephanie gets her own story, and a bit of romance. 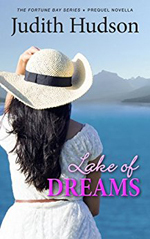 To celebrate the release of The Good Neighbor, I have made Lake of Dreams, the 100-page Fortune Bay Series prequel, FREE on all online platforms until the end of August. Don’t wait. You can get it today on Amazon, Nook, Kobo and the iBooks Store. Frankie Alvarez has built a life in Fortune Bay, has a good job at the high school and owns a pretty bungalow on Majestic Lake. But her rich, overbearing father still sends her a check every month—never a note, just a check. And every month she rips it up. She’s happy with things the way they are and doesn’t want anything to change. Then Sean Murphy moves into the cabin next door. 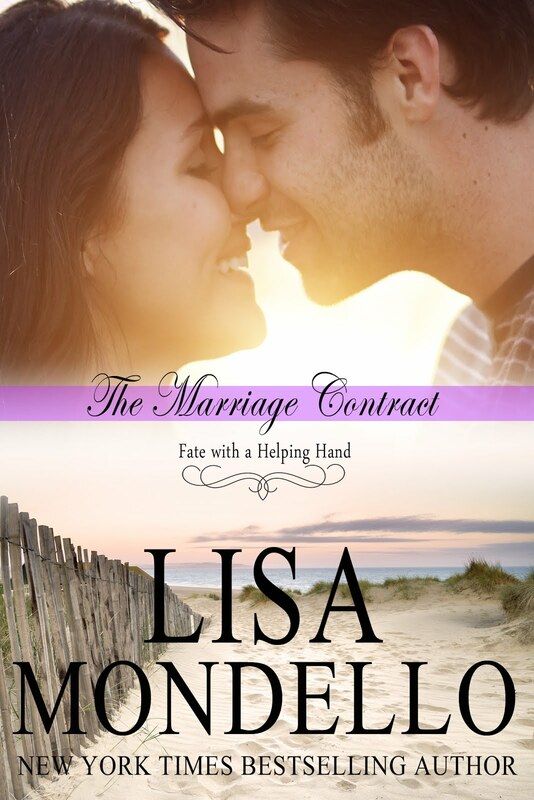 He’s just the kind of successful young exec’ Frankie’s father would want her to marry. 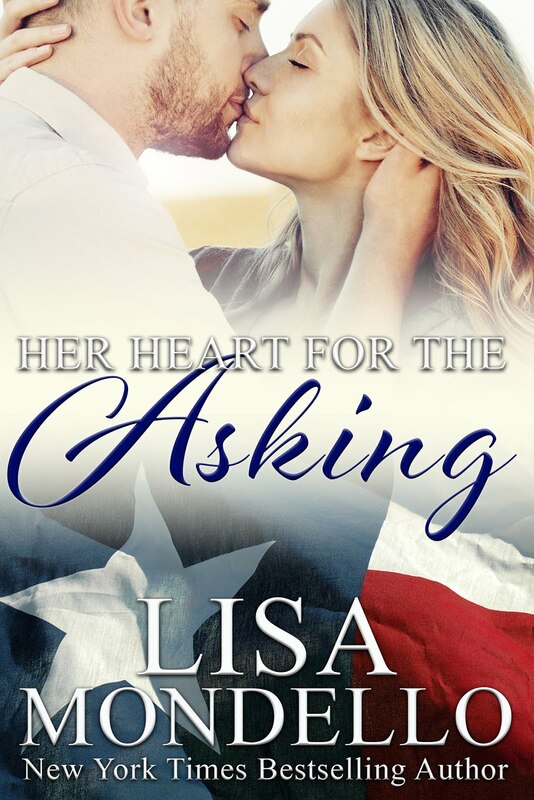 If she were looking for a husband—and she definitely is not—she would look for someone completely different. Someone sensitive and creative. Trouble is, Sean’s so darn charming, and cooks like a dream, that her resolve to shut him out starts slipping away. When Sean discovers Frankie hasn’t spoken to her father in years, he can’t help stepping in. He hates to see them estranged. He’d give anything for someone to tell him what happened to his daughter, the one he gave up fifteen years ago. To find out more about the series at my website: www.JudithHudsonAuthor.com. Frankie watched him disappear into the trees. She took a deep breath and blew it out. She had to keep it together today, but it would be hard if she was running into Mr. GQ every two minutes. Available now on Amazon, Kobo, and Nook. Her romantic women's fiction series, Fortune Bay Books, is set in the Pacific Northwest. 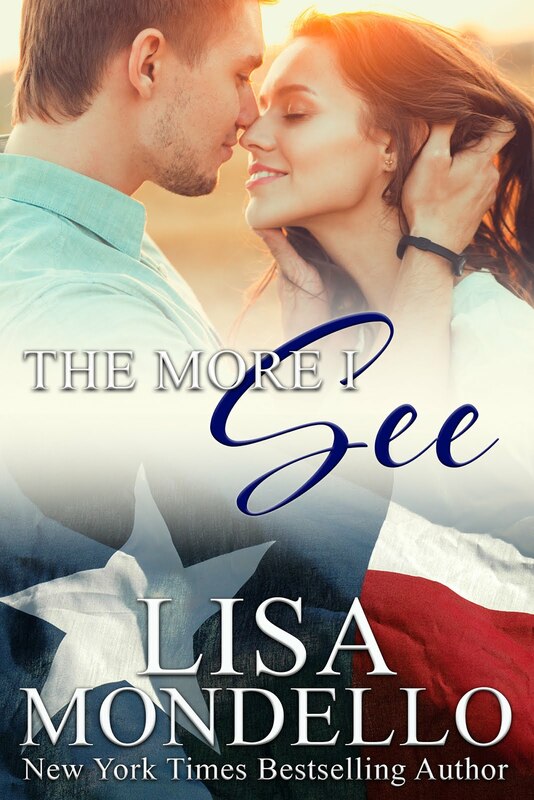 In each book, someone at a crossroads of their life moves into a ramshackle cabin on Majestic Lake where they work through their problems with the help of friends and family, and the occasional nudge from the friendly spirit of Aunt Augusta. If a romance grows in the process, and it always does, well, so much the better. As an landscape artist and photographer, the setting of the story is very important to Judy. "I've painted in the area for many years and I think it helps me make the setting real for the reader, helps draw them into the story. My characters are often artists, like Maddie, the darkroom photographer in Summer of Fortune who is at Fortune Bay for the summer to work on her first professional show, and Stephanie, the widowed matriarch of the clan who is finding a new life as a painter."